Below are the candidates nominated for the 2019 ICHC elections. 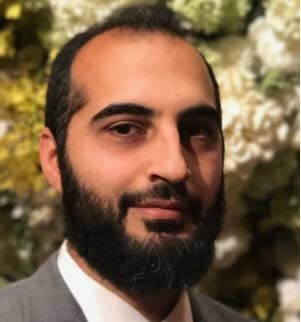 ​Hafizuddin is Sales/Application Engineer at a renowned HVAC sales company representing various commercial HVAC product manufacturing companies in NJ and NY territories. He is responsible for projects as well as accounts management and application engineering in association with OEMs, MEP consulting engineers, mechanical contractors and end users. He has over twenty years of related experience in engineering system solutions. Hafizuddin holds a Bachelor of Engineering (Mechanical) and MBA (Marketing) degrees. Hafizuddin has been living in Flemington since 2002 and has played a major and successful role in conducting ICHC Board Elections since 2004. He has also volunteered and actively participated in 'Iftars' and community dinners at ICHC. 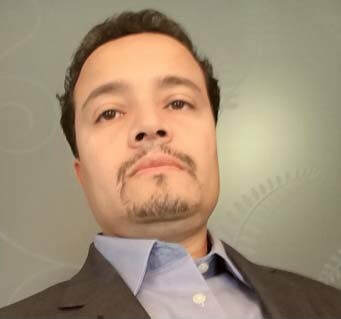 Habib Laktaif has served on the ICHC board for the past four years in the capacity of Treasurer. He has also been a member of the Zakat and Fundraising Committees, and has been involved in the construction project of the new Masjid. Professionally, he is a certified accountant and financial advisor with over 17 years of experience in the field of taxation, accounting and small business management and consulting. Habib has an MA, MBA and a Technical Certificate in Accounting. He is the founder and CEO of Laktaif Tax & Business Services, LLC; a practice that offers all kinds of tax and accounting services to individuals, corporations, partnerships, fiduciary and non-for-profits organizations. It also provides tax compliance and financial and business consulting to start-ups, small to mid-size business ventures and acquisitions. Habib is a member of the AICPA, the IMA and the NAEA, and serves on the boards of several not-for-profit organizations. Br. Haroon is a Sunday school teacher at ICHC Sunday School. He was elected to the ICHC Board of Trustee from 2011-2015 where he served as the Treasurer. He has served as a member of the Programming, Zakat and Khutbah committee. He is currently a Sunday school teacher (2006 - ), where he teaches Islamic Studies. 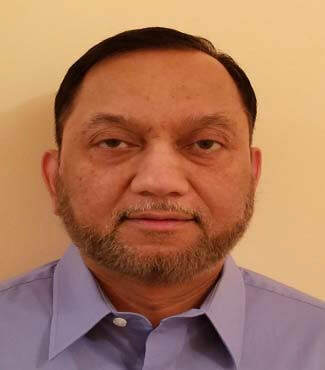 Haroon was also part of Administrator/Commissioner of JAMS (Jersey Association of Muslim Sports) a subsidiary of Muslim Youth Community Center (MYCC) (2010 - 2017). Br. Haroon has a B.S. in Computer Science from Rutgers University and is currently employed as a Technical Architect at Pfizer. 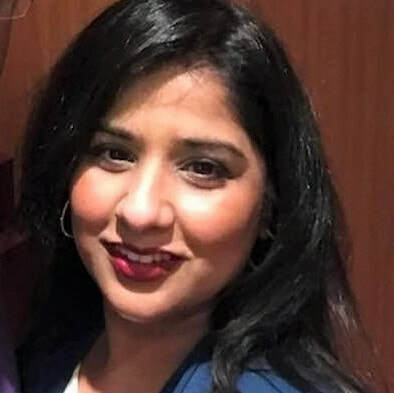 Nazish Huq has been a member of the ICHC community since Feb 2016. She has been the FB coordinator for the past 1.5 years and a member of the Sunday School newsletter committee since Nov 2018. Naz received her Master's from Rutgers University. She has 17 years of project management experience in the pharma industry. Naz has volunteered her time at each of her positions to ensure informal networking and team building within the work environment. She has also been a member of Council for the Advancement of Muslim Professionals and volunteered her time on sub‐committees and as Deputy Director for CAMP Leadership Summits.